It’s our fit of the week again over at Hall of Fade. 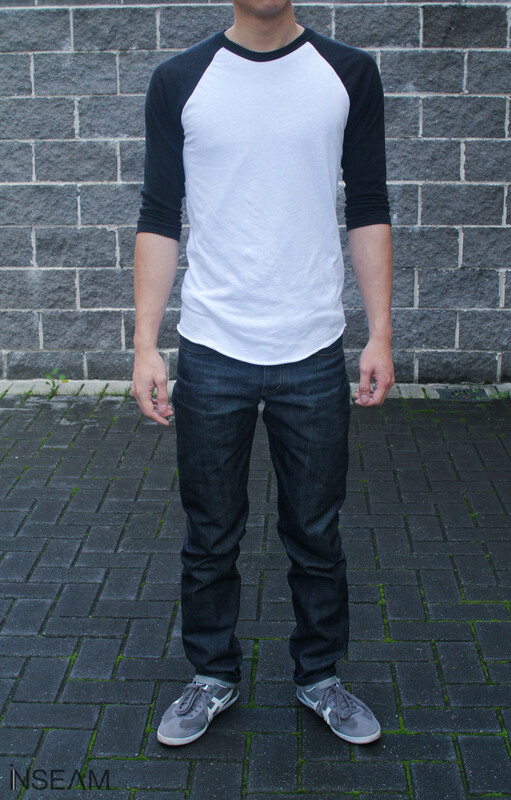 This week we’re showcasing a pair of Naked & Famous jeans in the ‘Weird Guy’ straight cut. They are possibly the most versatile model that Naked & Famous produce. The denim is mid-weight at 13.75oz and are relatively easy to fade. However, the most interesting feature about this pair is the ‘Left Hand Twill’ weaving of the fabric. As opposed to the typical ‘Right Hand Twill’ weaving found on most basic denim, LHT is reserved for more premium jeans and allows for a more unique texture and overall softer feel. You can cop your own pair here.